If you’d like to develop an in-depth knowledge on some key coaching topics, E-books are a great place to start. 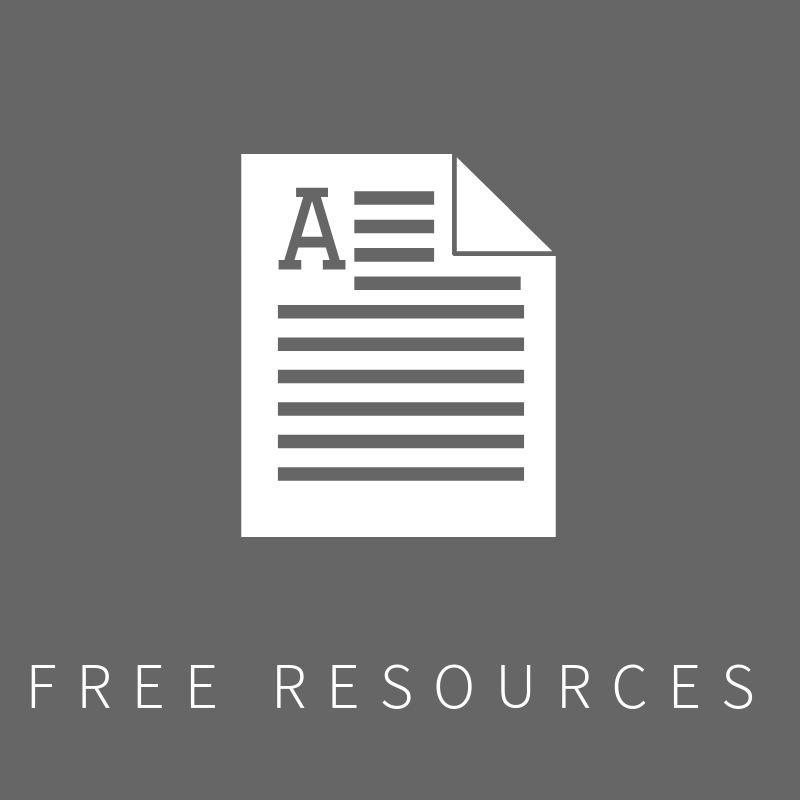 Below are a selection of e-books which dive deep into the topics covered in Rebecca coaching practise. How high (or low) is your self-confidence? Self-confidence is your sense of trust in your own abilities, self-worth & choices. It can be influenced by a number of key factors, such as body image, goals and thought patterns (& much more!). A healthy sense of self-confidence is key to a full-filled & self-driven life. 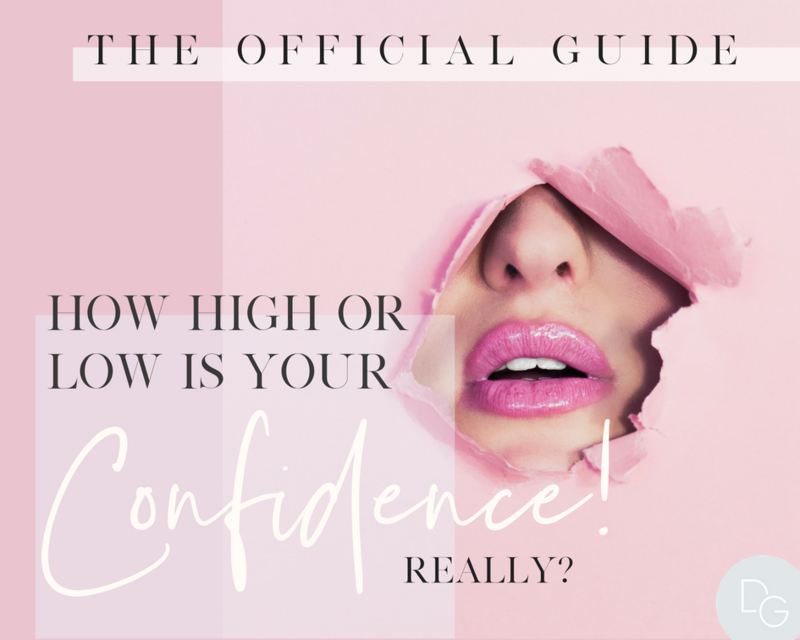 Download the Self-Confidence E-Book to assess your Self-Confidence levels and begin exploring the improvements you can start making, today! We all have basic human needs which drive the choices we make in our lives. Whether we realise it or not, our behaviours are often dictated by the needs and values which are most important to us. what motivated you to get out of bed this morning? Was it because you followed the same, reliable routine that you use each day Or maybe, because you wanted to go out and make a difference in the world? Or because you knew it would be more exciting to get out of bed and face the unknown than to stay in bed all day? Whatever your motivation was, it’s likely that it was primarily based on the needs you most wanted to fulfil. Download the Core Human Needs E-Book to discover which are yours!